Home » Picture Post » Picture Post: Giant dessert plate for a small dessert. Picture Post: Giant dessert plate for a small dessert. 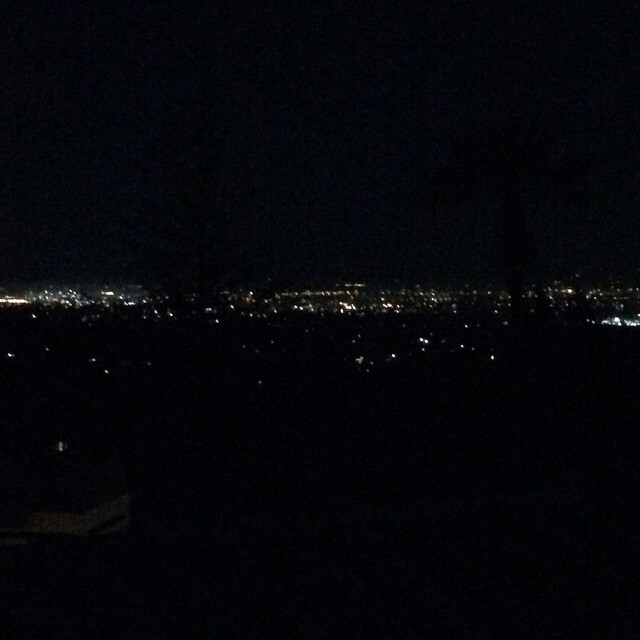 Picture Post: No giant fireworks here, so here's Santa Rosa at midnight instead. 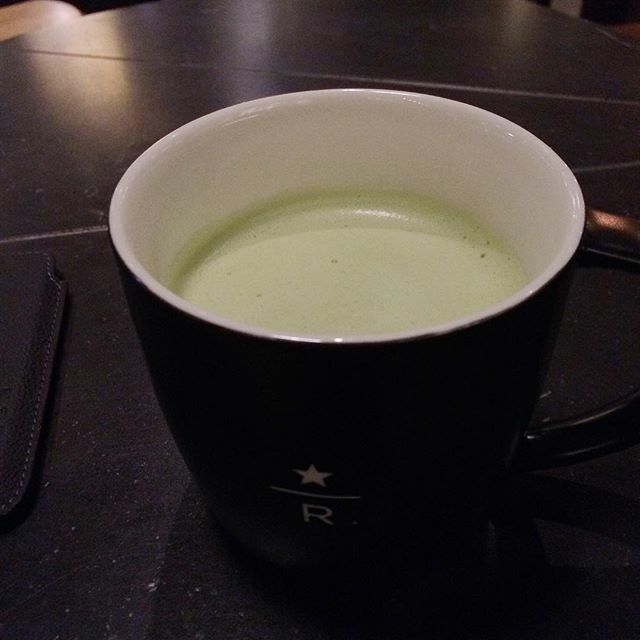 Picture Post: I rather like this citrus green tea latte. Picture Post: Scheming in progress. Previous post Picture Post: Giving these machines a go again. 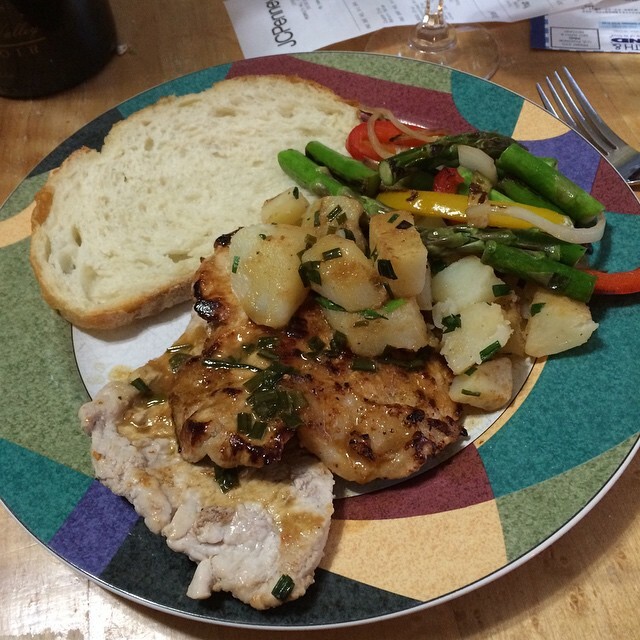 Next post Picture Post: Lemongrass chicken for dinner tonight.